Sage Cheshire has over 25 years of experience in room-temp & high-temp, wet and pre-preg vacuum bag laminates. Our expertise in composite technology will assure the highest quality finished parts to fit your scheduled requirements of prototype or production runs. • Pre-Preg Vacuum bag composites in a controlled area. • Vacuum bagged laminates fabricated from room temperature and high temperature composites. 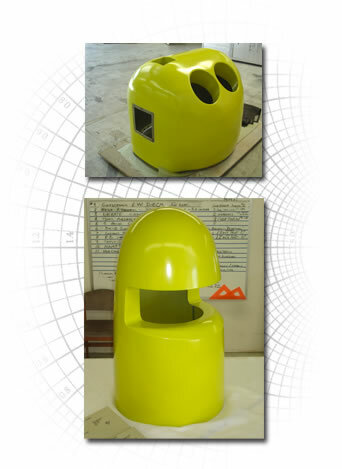 • Master forms and tooling from Epoxy, Graphite, Carbon Fiber, Aluminum, Urethane or silicone. 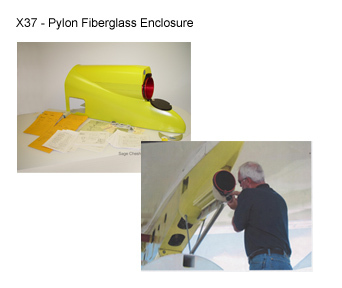 • Epoxy, PFP, Infusion, Core, Syntactic Foam and RTM capabilities. • CNC machined core for advanced composite laminates.